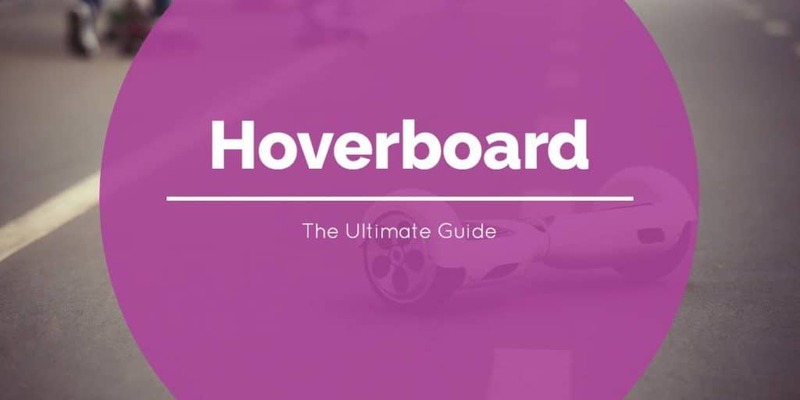 Hoverboards were all the rage back in 2015 / 2016. They have had some problems with catching fire but now that the industry is a bit more mature, they have become much safer. They are a ton of fun to learn how to balance and control them, and you can see kids and adults of all ages using them.